Is philanthropy a part of brand building? I often get asked about the role of philanthropy in brand building and whether, in fact, the two can go together without the philanthropic ideals being watered down and even compromised. It’s an interesting issue. To start with, let’s be clear about what we mean by philanthropy. It’s not simply writing a cheque for a worthy cause. That’s essentially charity, because it’s really no different to an individual giving what they can spare to the Salvos or Red Cross. It’s a great thing to do but, in most cases, purely transactional in nature. Philanthropy, like sponsorship, is about forming a relationship with the people or organisations you choose to support – about being their partners, if only for a while. But there are two differences. The first is that philanthropy invariably supports causes, charities, medical research, sport or the arts, whereas sponsorship can be channelled to for-profit ventures. The second is that, to put it bluntly, sponsorship is more blatantly looking for a payback. You want to ensure that the recognition and brand value you will get from having your name associated (as clearly and frequently as possible) with an organisation or event will be well worth the money and time investment. It goes without saying that you should already have determined that this is the most effective way to spend that time and money this year. And that gets to the heart of the difference. Sponsorship is normally a marketing exercise using money set aside for marketing activities. Philanthropy is invariably about spending money on things you truly believe in, and usually over the longer term. Many individuals, companies and organisations known for their philanthropy essentially take the view that “we’ve been successful, we’ve made enough, let’s share what we have”. Philanthropy usually supports things people really care about. It might be research into a medical condition that has bedevilled their family or a charity that supports those who suffer from it. Or it might be in areas they have always passionately supported, such as education or music. 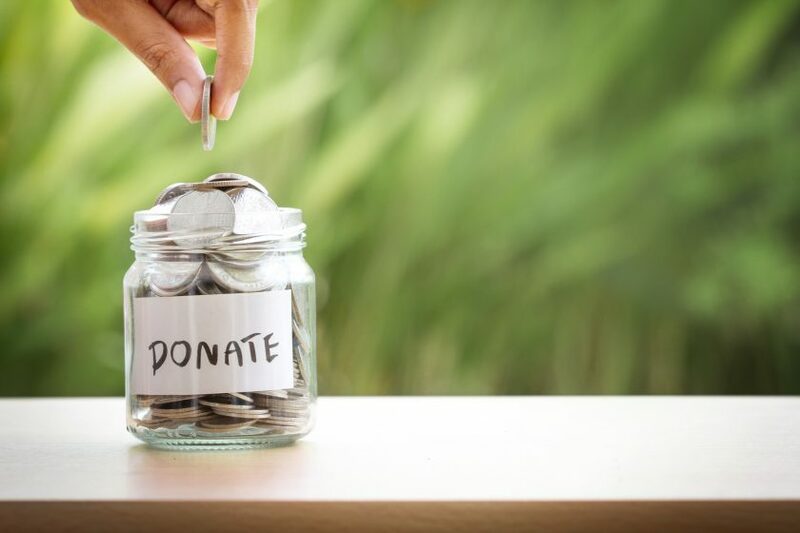 Philanthropists often have an emotional connection with those they support, giving time as well as money and acting as ambassadors. Except in cases of absolute anonymity there is an inevitable impact on their image and reputation, and thus their “brand”. But that is not the primary objective and does not tarnish their intent. The worst someone can say is “they’ve got enough, they can afford it”. Philanthropy can have a particularly positive impact on internal culture, as employees share the pride of supporting good causes. And it can work well in family businesses, creating new roles and new ways for family members to connect with the business.